A 2-day festival celebrating all things Fall. 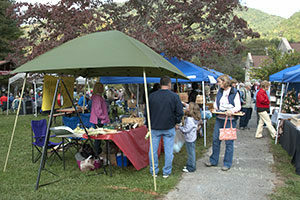 Music, food, arts & craft vendors, country fair, quilt show, artisan demonstrations and more. Saturday – 11 am – 5 pm. 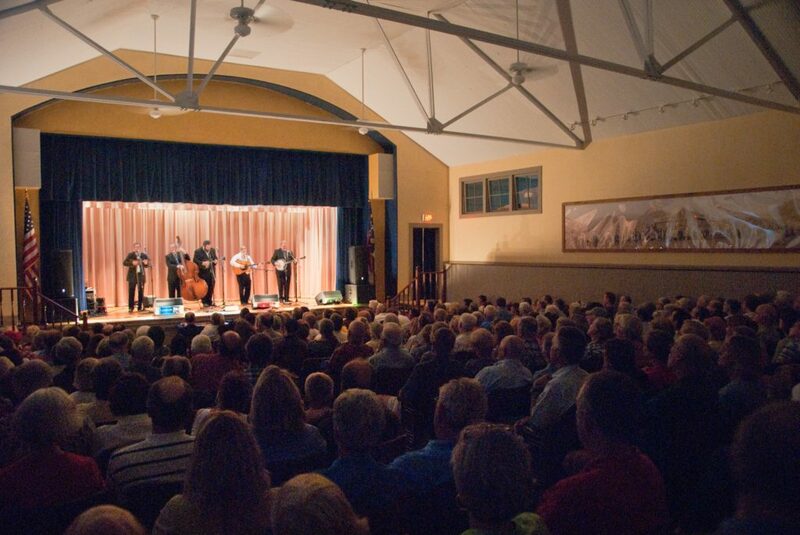 Music, food, art & crafts vendors, antique farming demonstrations, clogging, country fair and quilt exhibit. $5 admission per adult. Students K-12, free. Our lineup will feature Jonah Riddle, Larry & Blue, the Stecoah Jam Program and the Cherokee Jam Program – stay tuned, more performers to come.